Philco and Associates Inc. is a distribution company founded by Phillip Weaver in 1982 and headquartered in Salem, Oregon. 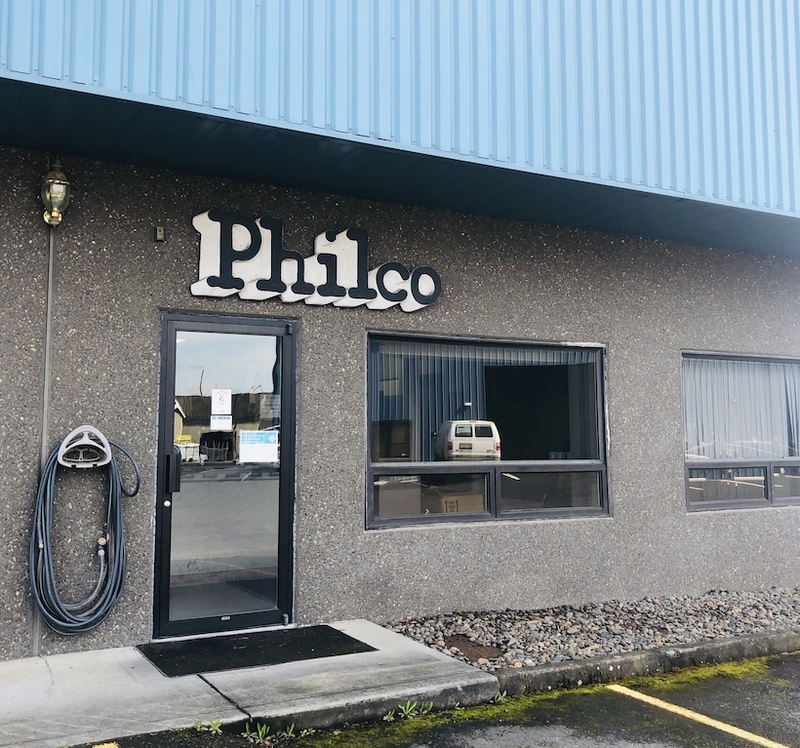 Philco, together with it's partners, warehouses and distributes building products primarily to the manufactured housing and recreational vehicle industries in addition to several aftermarket groups. 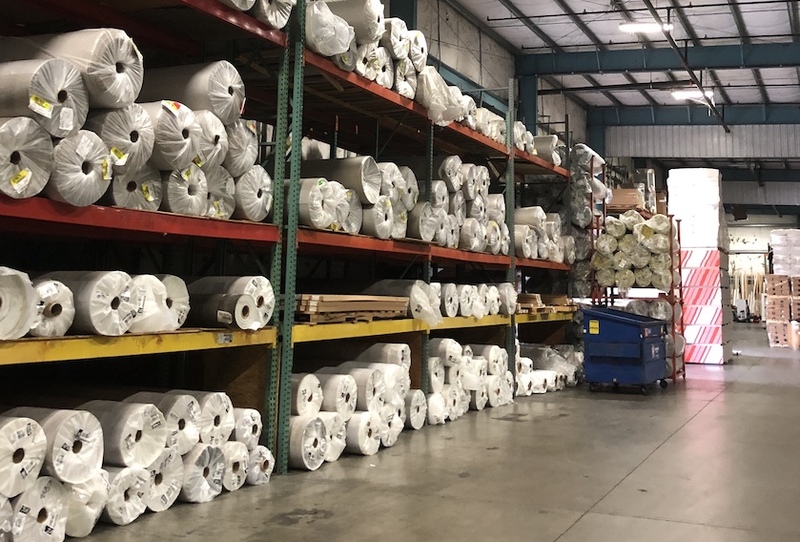 The company is currently distributing to manufacturers up and down the West Coast in Oregon, Washington, Idaho, California, and British Columbia. Philco started out in a rented 10,000 square foot building. In a short time, the space was expanded to 15,000 square feet, and then later to 25,000. In 1993, Phil purchased land and built a new 40,000 square foot building. 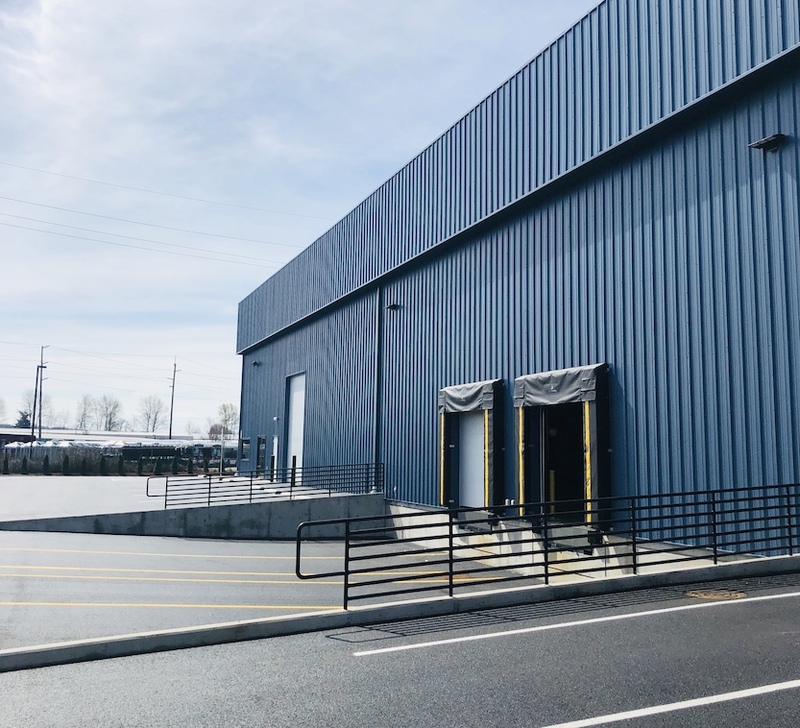 Construction has been completed on a new 20,000 square foot facility adjacent to the existing building, bringing total capacity to 60,000 square feet. Phil Weaver entered into the manufactured housing and recreational vehicle industry with Triangle Home Products in 1964, to what later would become Philco. Richard Creighton has since been with Philco since 1996. 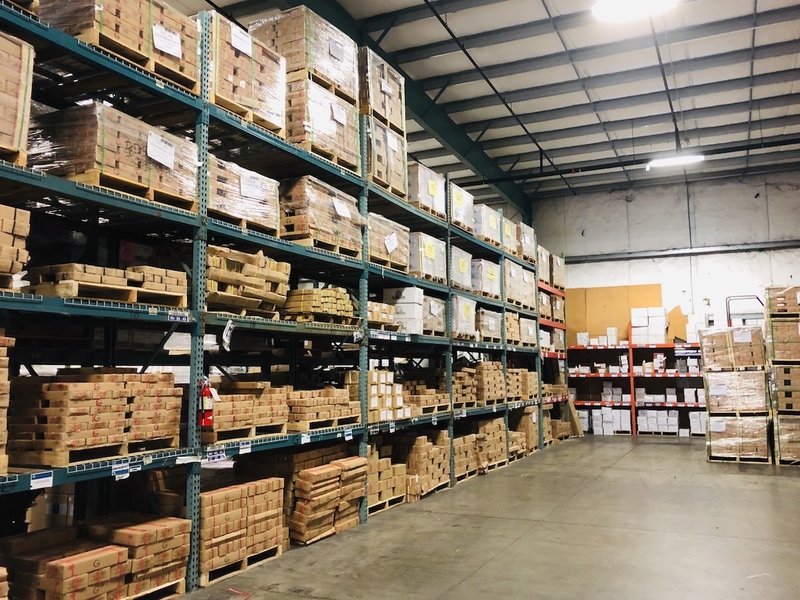 Together, they are committed to ensuring that Philco maintains a stable work environment and encourage an innovative and effective warehousing experience. Philco was built on the principle that extraordinary customer service is the best thing we sell. We strive to be the best in the industry, aiming to meet and exceed all of our customer's needs on a daily basis. When it comes down to it, our people make the difference. We hope to continue to build a reputation based upon these key values.